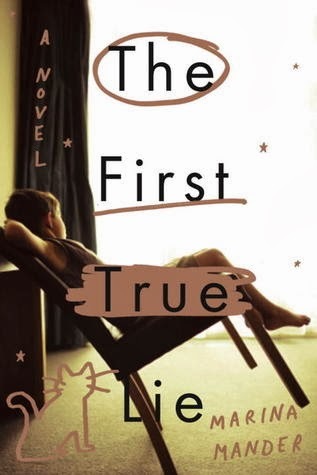 Marina Mander's exceptional novel, The First True Lie is harrowing and poetic, a combination I love.About a young boy who navigates his life after something terrible happens to his mother, the novel also explores the connections between people, and the ways we create narratives so we can survive. 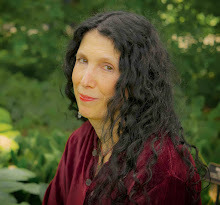 I'm honored to have her hear, writing about her creative process. Thank you, Marina. But I’m not a methodical person, the kind a writer that wakes up at the same time to produce a certain number of pages. I can spend a lot of time just thinking about an idea, waiting for the right moment to write it. If the process is ripe, the words are ready to inundate the page, just like a pianist playing on the keyboard. The more precise and accurate work comes later. When the overall plot is fixed, I start revising it over and over again--this is the stage I love most. If I come to the point of edits, it means that the idea has worked well and I can really twist the words around, digging into my personal dictionary to find the most appropriate correspondence between words and emotions. That’s not as rational process as it might appear at first sight, however.I have to concentrate on my deepest feelings, trying to bring back to life forgotten sensations--only then can I properly name them. As I usually say, you don’t need to have survived an airplane crash to describe it, but you must have fallen off your bike when you were a child; you have to be able to re-enhance the fear you once felt and be as honest and faithful to your inner feelings as much as you can. The plot may be influenced by cultural, political, or historical circumstances and beliefs, but the undercurrents of the emotion are universal and could be shared by almost anybody, anywhere. We all have experienced the terror of abandonment once in our lives, never mind why and when: if I can reach the heart of this, I’ll probably reach my readers’ heart as well. 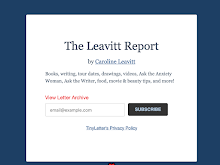 Writing is giving style and coherence to elemental forces that we are not always able to connect to. This is the challenge!